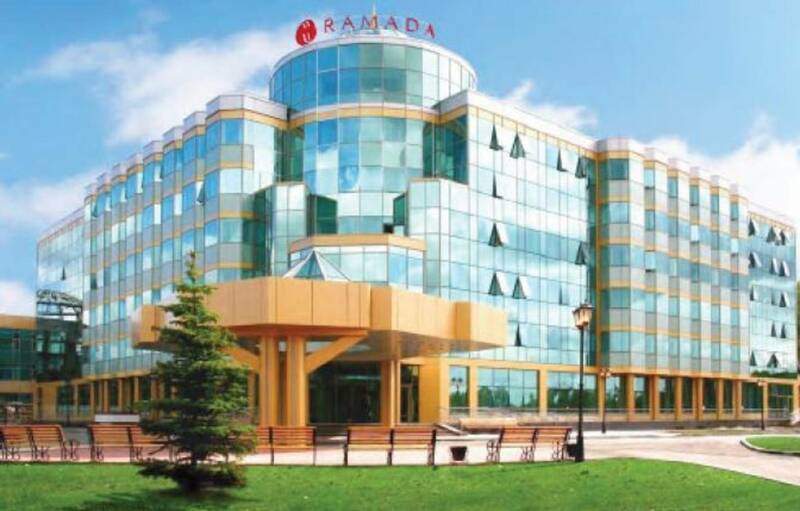 The Ramada Hotel in Yekaterinburg offers exclusive hospitality in a delightful location. 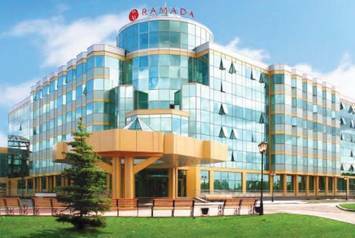 The rooms all appeal for their modern interior and wonderful views of the forest and lake. The hotel offers its guests well-being and comfort with KALDEWEI baths, shower trays and whirl baths. The whirl systems enable guests to experience true relaxation with air, water and light.